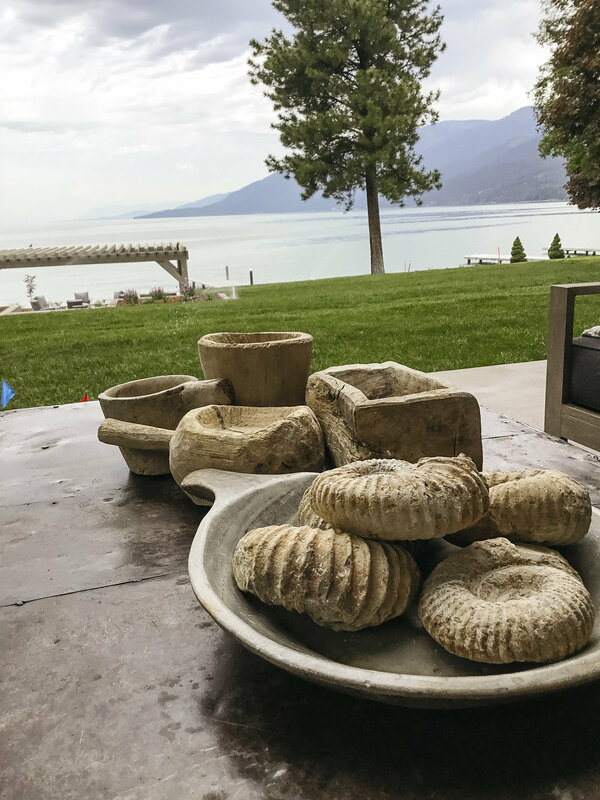 This Flathead Lake project in Polson, Montana is our take on classic Bungalow style. 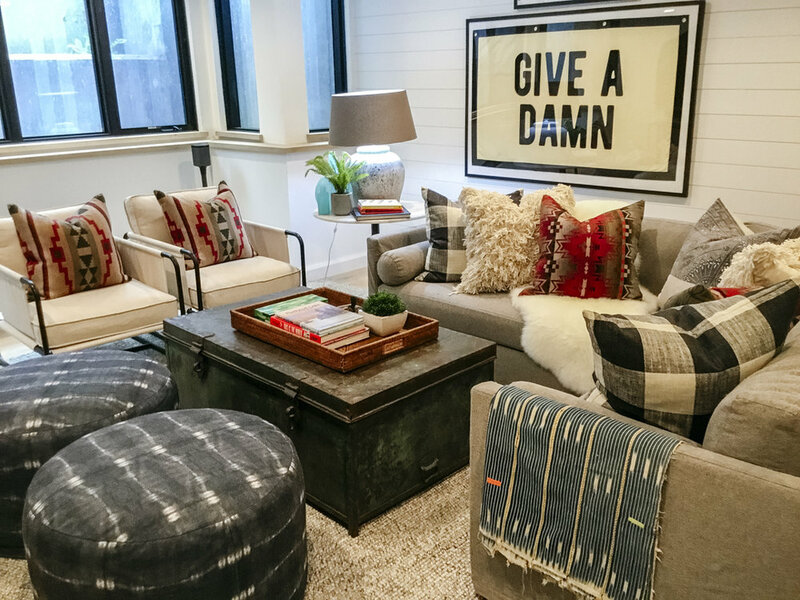 It’s homey, collected, and colorful. 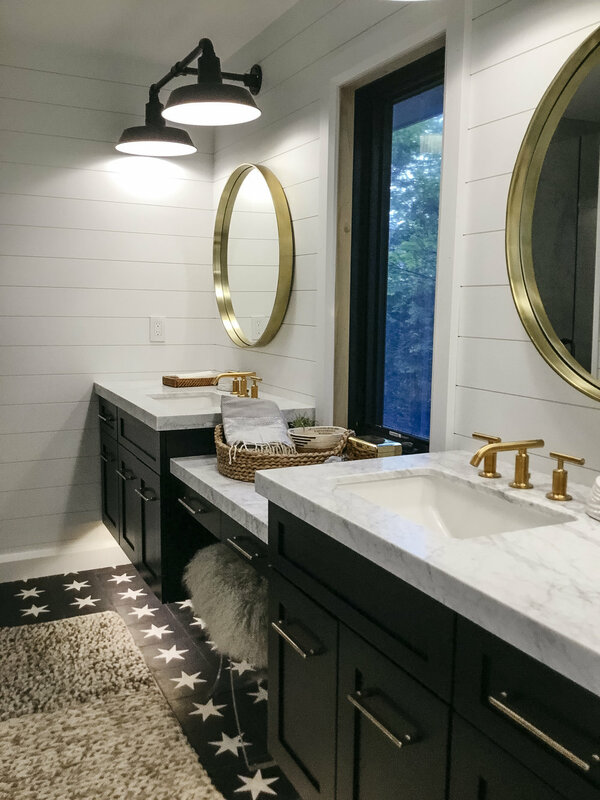 Settled on the waterfront, the design of this home is a reflection of the fun summers to be spent there. 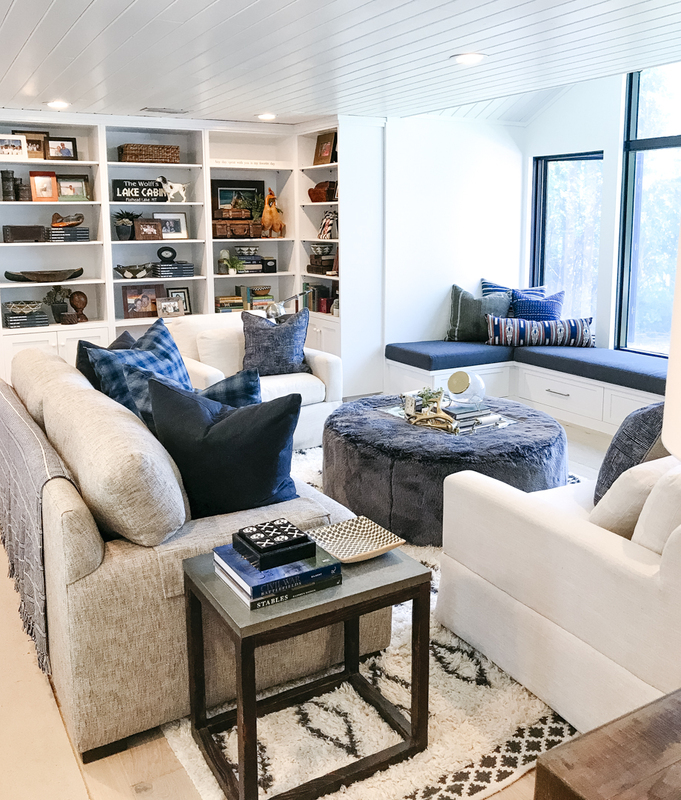 The décor that we selected was chosen to mirror the ambiance that comes with the lake and it was important to us that the gorgeous property maintained a level of elevation while also being cozy. 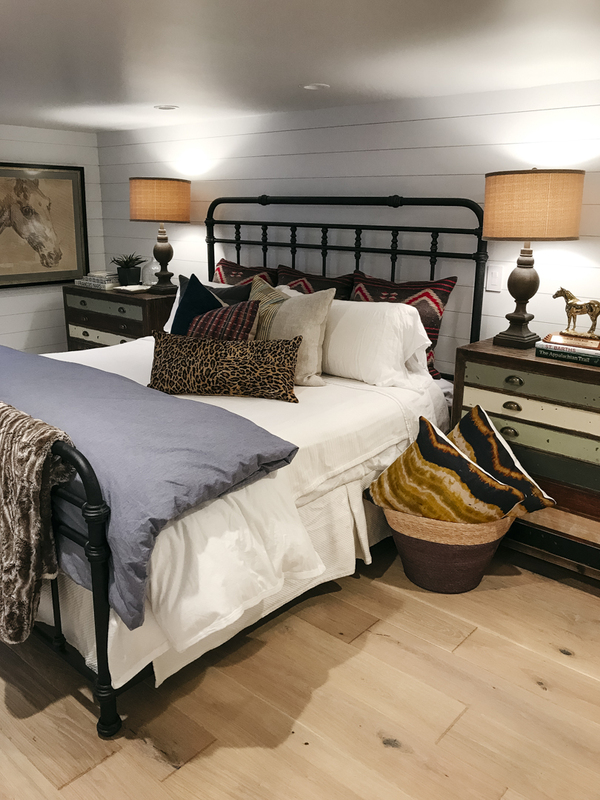 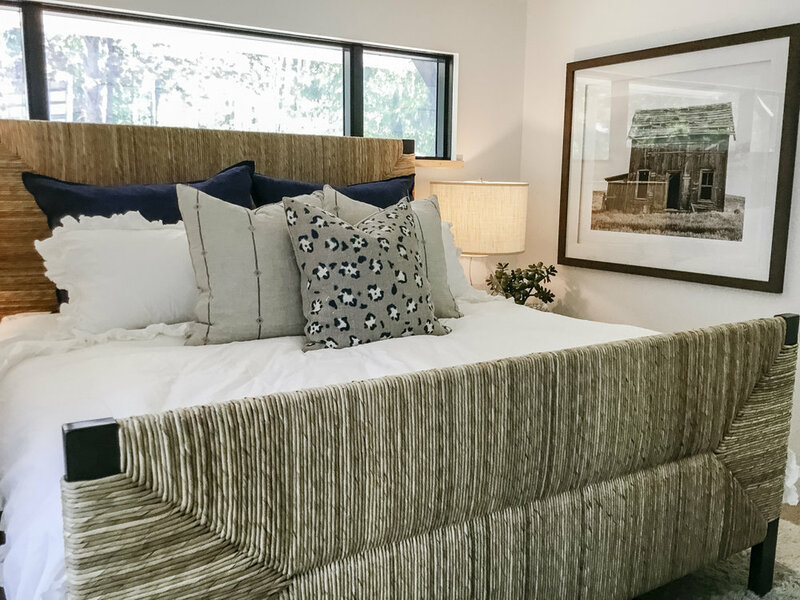 The Wolff family enjoys having guests at their home, so designing several bedrooms was a major part of the project. 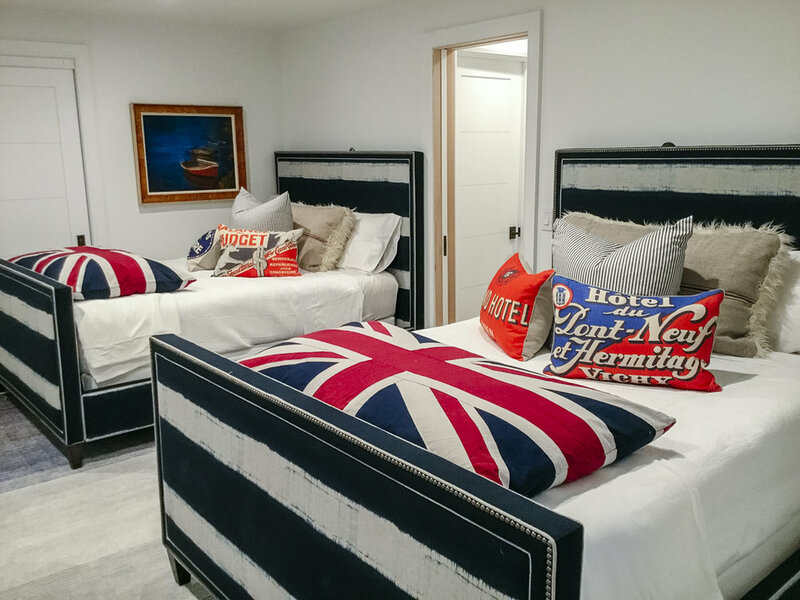 Some of our favorite pieces include the British flag duvets and tie dye beds in the children’s bonus room. 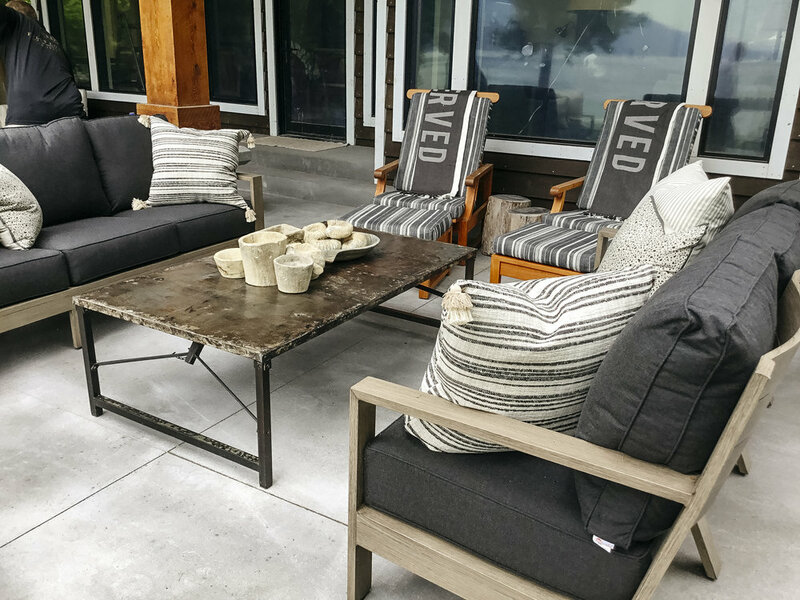 We were honored to take on this entire home project—being able to bring pieces of our Arizona store to the lake!